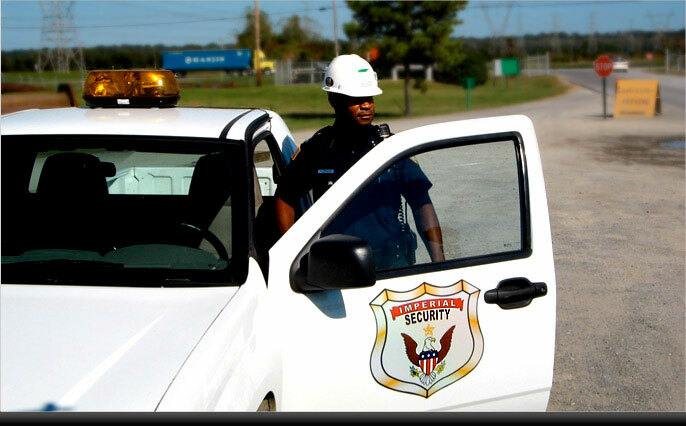 Established in 1968 in Memphis, Tennessee, IMPERIAL SECURITY is one of the largest and fastest growing guard companies. 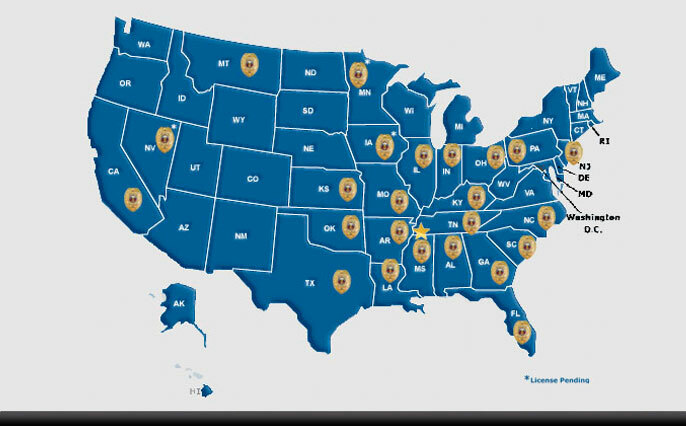 From coast to coast across America, over the last forty years we perfected an innovative and unique total quality management philosophy known as… THE IMPERIAL DIFFERENCE! 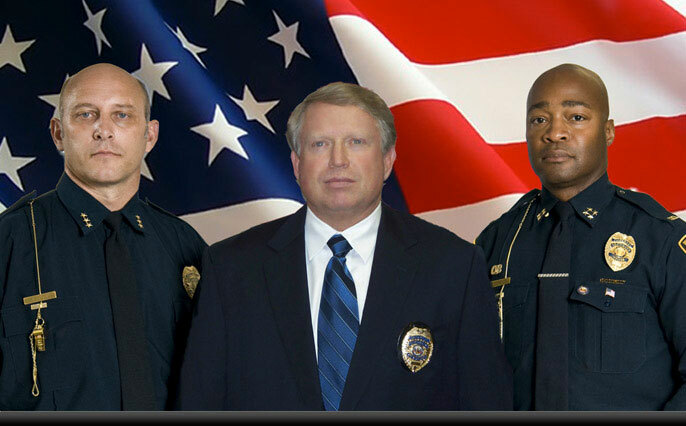 Our Officers are an integral part of THE IMPERIAL DIFFERENCE! Our supervisors are some of the brightest, most thoroughly screened, and dedicated in the industry. 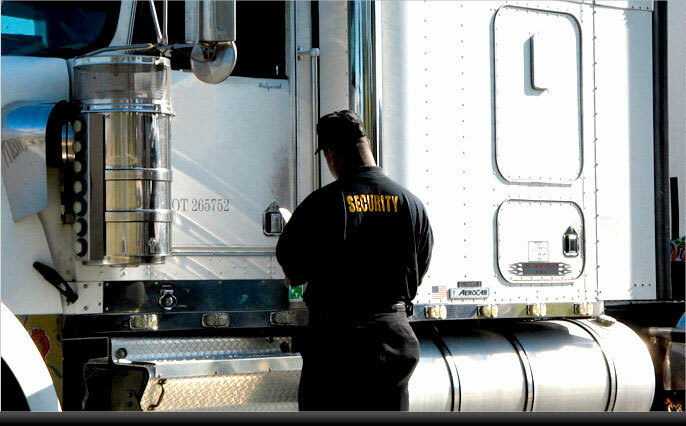 IMPERIAL specializes in the security of the transportation, distribution, logistics, manufacturing, hospitality, healthcare, and energy industries. 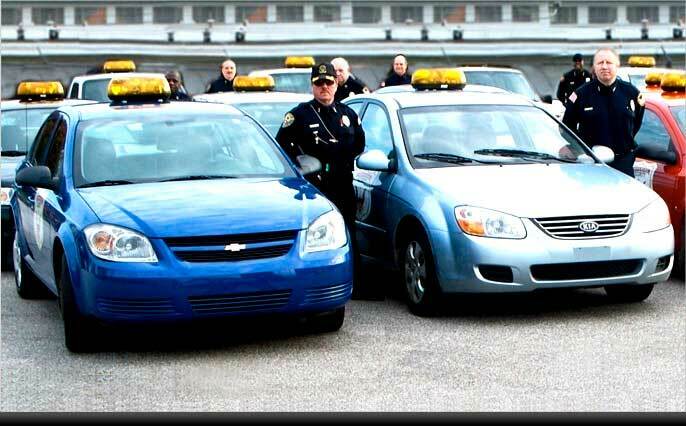 IMPERIAL will match each Officer's skill, knowledge, and experience to you requirements. Won't you experience THE IMPERIAL DIFFERENCE? 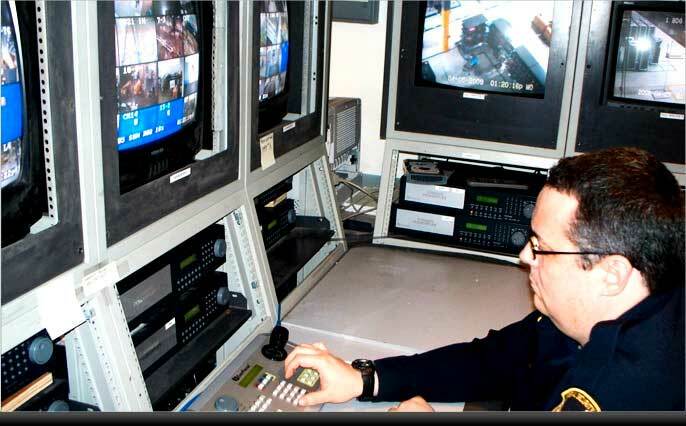 Any security company can promise services similar to those of Imperial Security Service. The Imperial Difference is more than a promise. 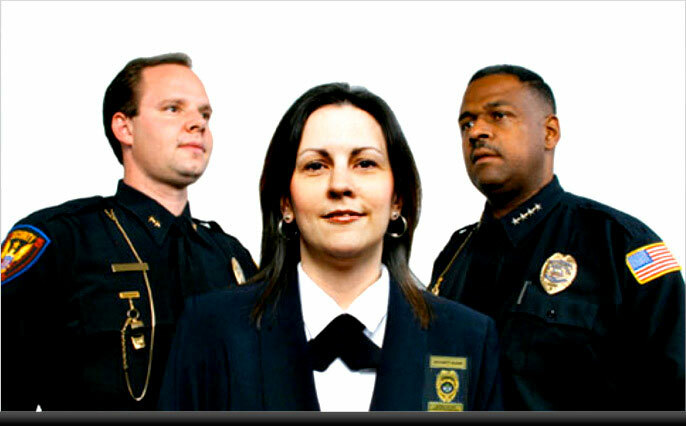 It is an innovative and unique security program refined, perfected, and proven over the last forty-eight years. 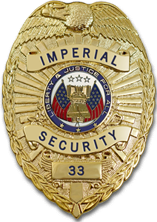 Whether your business is large or small, Imperial provides a full range of security services that will exceed your expectations.